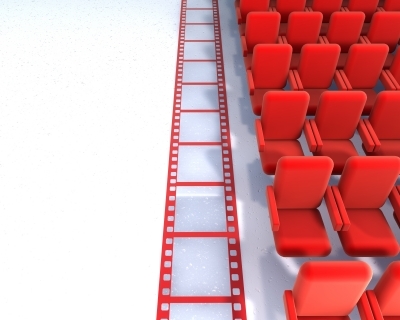 Marketing professionals and businesses are embracing videos. Videos are visually appealing, easy to distribute across the social media landscape and are effective on websites. Producing videos can be a daunting challenge, especially if it’s your first time doing so. Here are 5 keys to remember when producing a video. 1. Stick to 1 subject. Experienced producers know viewers cannot hold more than 1 thought in their head at a time and truly take in the message. Don’t try to give your company’s history, the benefits of the product and why your gadget is the best. Pick your pony and stay with it. Stick to 1 theme. 2. Keep it short. Think of the commercials you watch on TV or online. How long are they? They range anywhere from 15 seconds to a minute and a half. You only have a few seconds to capture the audience’s attention. Make it count. 3. Write your script. Don’t fool yourself into thinking writing a blog article, snappy marketing copy or an editorial are the same as writing a script. It’s a skill. What looks simple is actually quite complex. Rewrite. Rewrite. Rewrite. 4. Plan your distribution. How do you plan to distribute your video? What video and other media channels will you use? Map it. Plan it. Test it. 5. Integrate it with your marketing. Remember, your video should be part of a larger marketing push. Map out specifically how your video will enhance the marketing campaign. Here’s a simple video I put together for Munson International. It’s playful, sticks to 1 theme and it’s short.